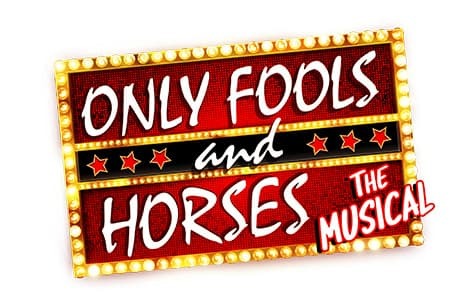 Only Fools and Horses tickets are now available to the stage debut at London’s Theatre Royal Haymarket! Only Fools and Horses the Musical brings the iconic and much-loved comedy to life once more, through an ingenious and hilarious original score. Written by Paul Whitehouse and Jim Sullivan, fully endorsed by the Sullivan estate. Additional music by John Sullivan & Chas Hodges. Children under 8 will not be admitted. 9 February 2019 - 31 August 2019. Please note the performance of any particular actor cannot be guaranteed. Cast from 29 July 2019 to be confirmed. Amazing show! Laughed and cried, could have watched it again straight away! An absolute must for an avid Only Fools fan! !